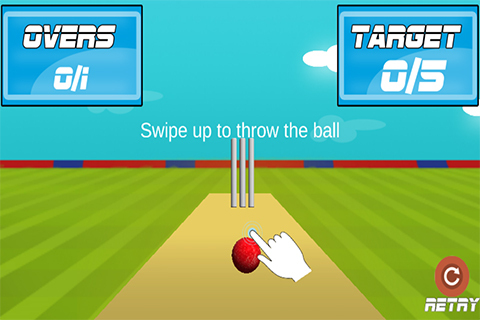 Love playing cricket? Remember the good old school days? The way we used to play cricket using a textbook by flipping pages and the first number being the number of runs scored. Well, the wait is over! 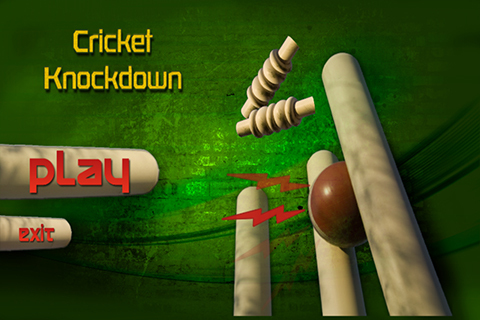 Now you can play your very own favorite 'Book Cricket' game on your Android device! Score runs by tapping on the book which flips to a page number. Score 0 and you earn a wicket. 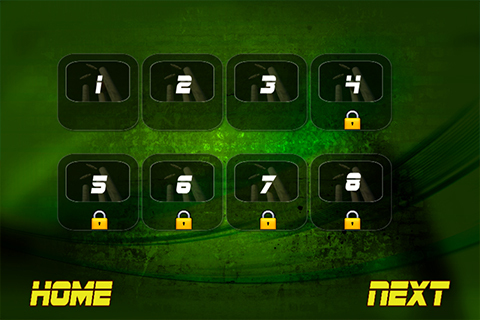 Try your luck and score as much as possible. Play cricket without bat and ball! First of its kind unique gameplay, gorgeous 3d graphics, fluid animations, Google Play Leaderboard and much more!! Cricket T20 tap style! Tap tap score! !